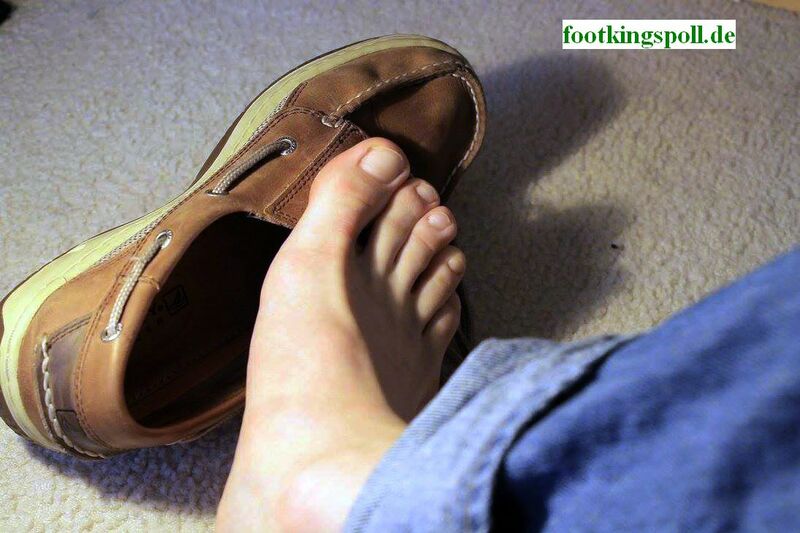 showing his sperry boat shoes, soft malefeet and toes. (= 24 minutes running time) and 60 photos. A new young American FootKing is Master Fabien with very ticklish feet.